Brilliant track! Why has it not been released? currently on repeat. 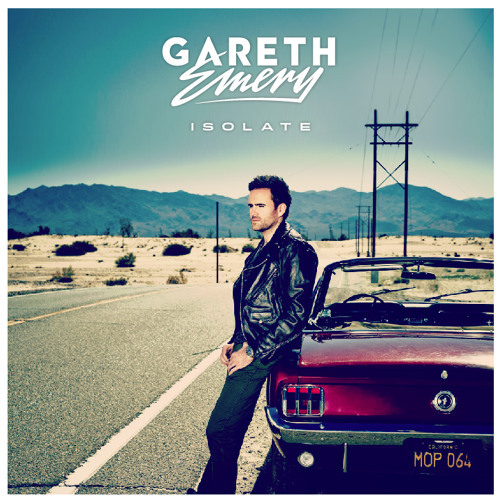 It's Been A while i have heard you gareth.. and now that I am listening to your first song after lets say 2 years!! and You Still ROCK!! Wow a cool track this is different nice! sweeet sounds of YOU<3 <3 keepin true to the TRANCE!!! YESSSSSS!!! thanks for the free dl!